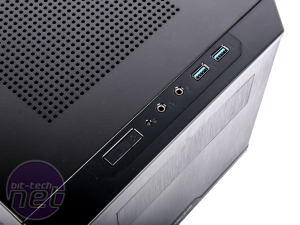 There's still some room for improvement when it comes to mini-ITX cases. 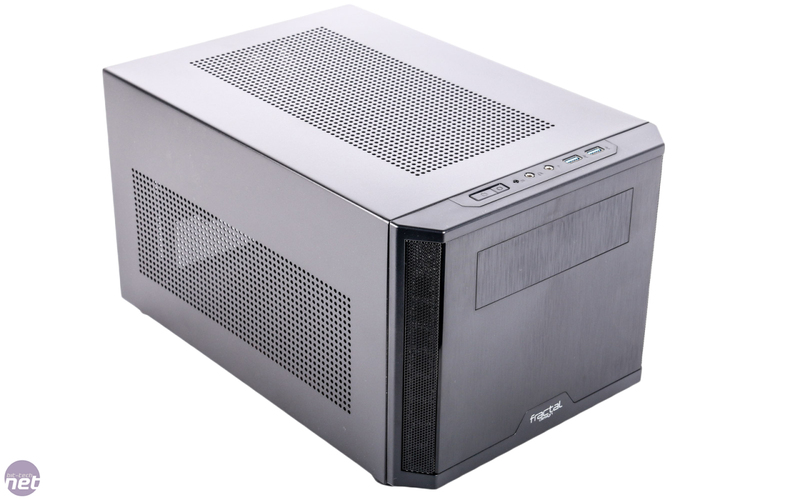 For instance, we'd like to see more cases taking advantage of short PCB GPUs and SFX PSUs but, for the most part, there are still loads of good choices when it comes to picking a dinky case. 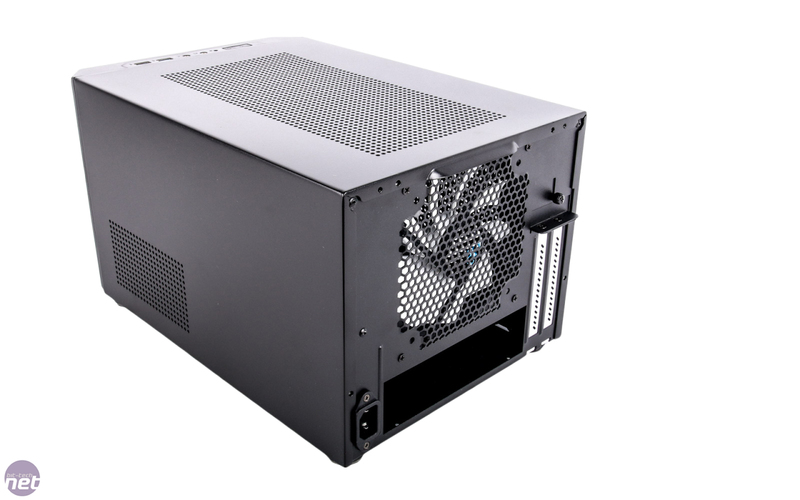 SilverStone isn't the only company pushing the boundaries here as all major case manufacturers now have at least two dedicated mini-ITX chassis. 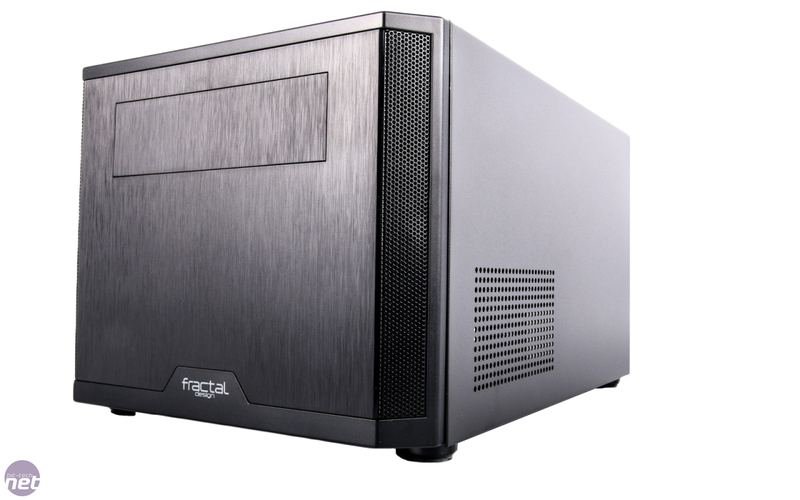 Fractal's array of tiny cases isn't as extensive as Lian Li's or SilverStone's, but it's already dishing out its second generation range of small cases, leading on from the likes of the Node 304 we looked at in 2012. 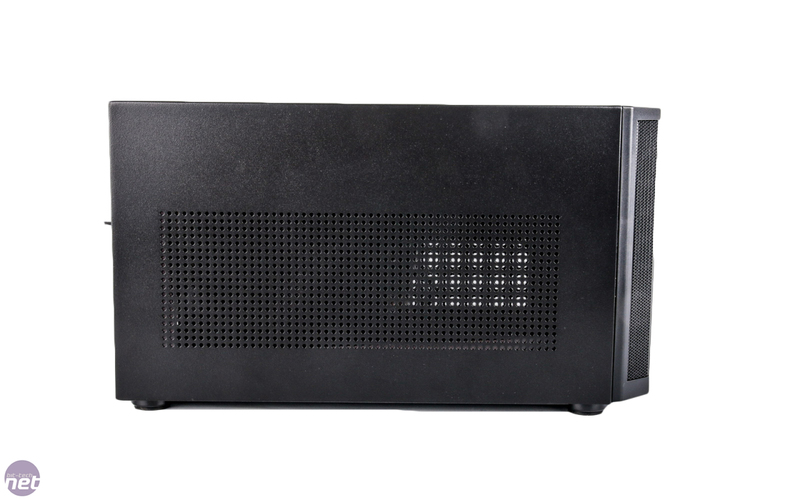 The buck doesn't stop with the new Core 500 either as we've learned the company has more fun in the works, but today we're focussing on its new cube-style mini-ITX case. 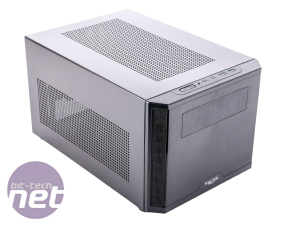 It's a complete redesign of its older mini-ITX cases and, at first, glance appears to be similar to the likes of Cooler Master's Elite 130. 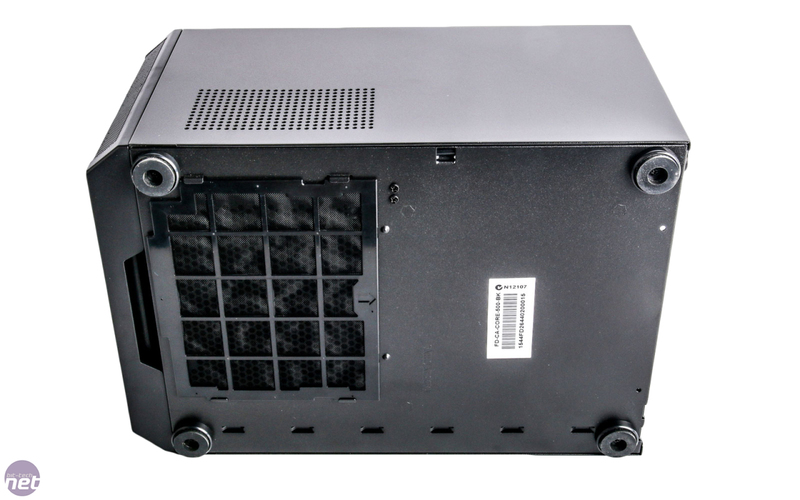 However, the Core 500 is a slightly larger, more potent chassis, which the numerous vents in the panels allude to. 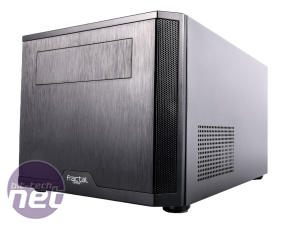 There's obviously a fully-fledged external 5.25in bay that supports full length optical drives as well as shorter fan controllers, and the front panel is located on the top of the front panel so as not to spoil the minimalist looks. 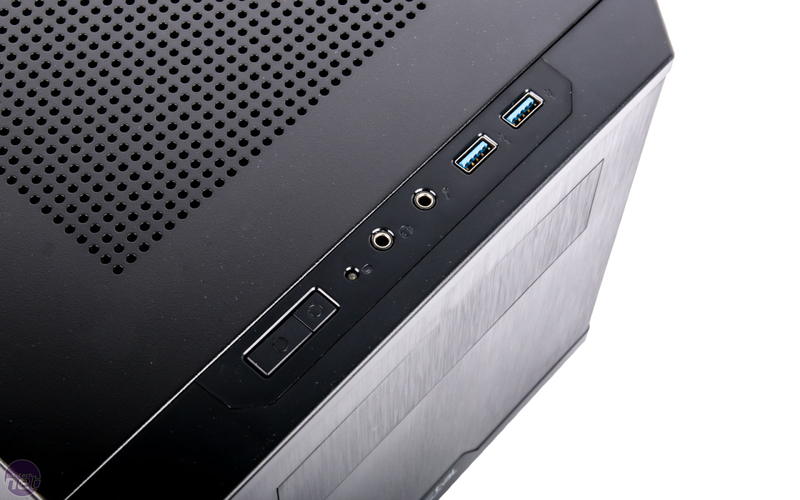 You get the usual buttons and audio ports as well as two USB 3 ports. 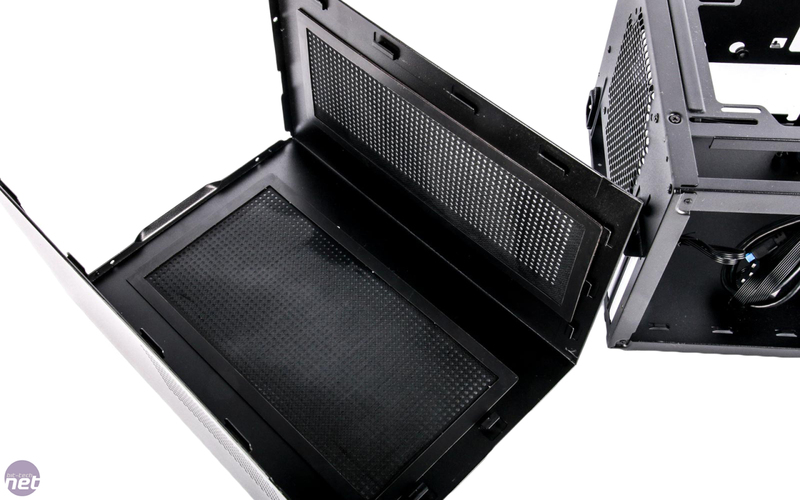 The front intake vents are modest, but they are backed up by dust filters. 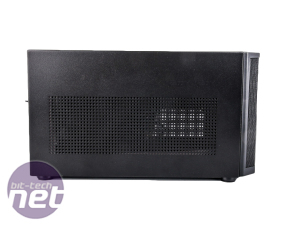 There's a second removable external dust filter in the base that, as the keen-eyed may have already realised, is for the PSU, which has been relocated to the front of the case using an extension cable. The roof section is a U-shaped single-piece steel panel that's held on with a few rear thumbscrews. This does betray the comparatively low price of just £40 though - it's sturdy enough, but it can be a pain to fit and remove. 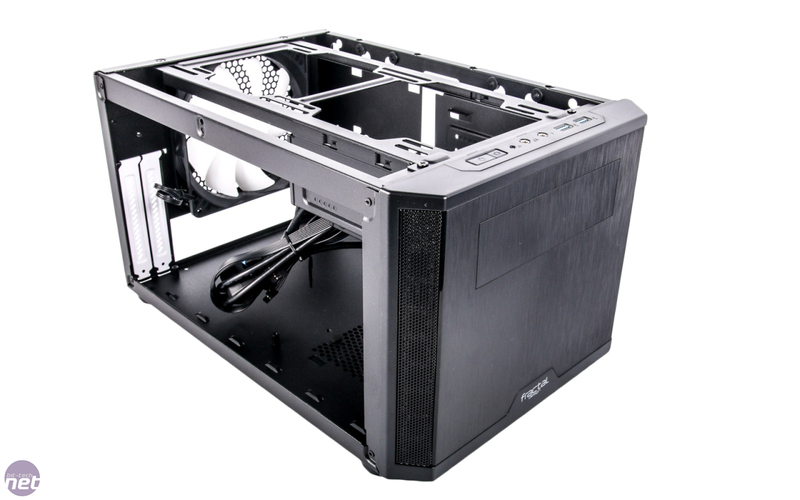 The rest of the chassis is fine though, and you get four rubberised case feet and a removable front panel too, bringing the final dimensions to 250mm wide, 380mm long including the rear thumb screws and 213mm high. 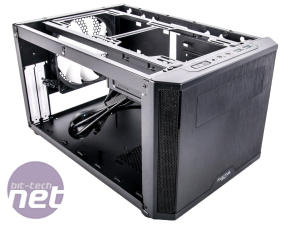 It's actually not far off the equivalent to lopping the top half off a Phanteks Evolv ITX. 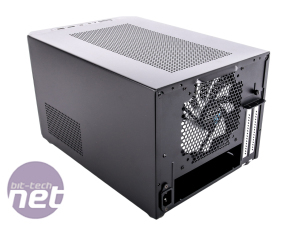 Despite the obvious space limitations, there's enough room for an ATX PSU, catering for up to 160mm in length for modular units and 170mm for captive PSUs. 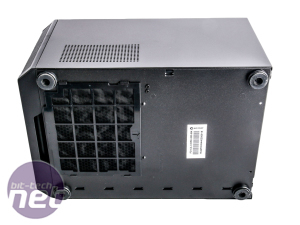 There's also 310mm clearance for graphics cards and a healthy 170mm for CPU coolers - almost unheard of in a case this small - both the Elite 130 and similar SilverStone SG13 both have well under 100mm CPU cooler clearance, restricting you to low profile coolers. 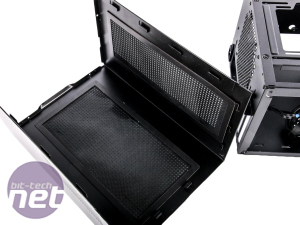 We're standing by our reasoning for dishing out an award to the Core i3-7350K - here's why.